The concept of using Fabric Structures as a shade covering can be dated back to the Roman times when sailmakers covered the Colosseum with Tension Structures. In South Africa, the use of netting to cover structures quickly gained popularity and in the early 90’s began the evolution of what is Cape Shade Cpt today, with over 25 years’ experience both locally and internationally, and product on every continent, Cape Shade Cpt prides itself as being one of the leaders in the industry. Cape Shade Cpt is based in Cape Town, South Africa and specializes in Innovation in Fabric Design, finding solutions by means of design, manufacture and installation of all types of Shade, Awning and Tension Membrane Structures. Cape Shade Cpt has a network of architects and design engineers utilizing modern structural analysis, structural detailing, manufacturing and form finding software to create the perfect solution. Our in-house manufacturing ensures quality control and our installation teams deliver a top quality finished product. 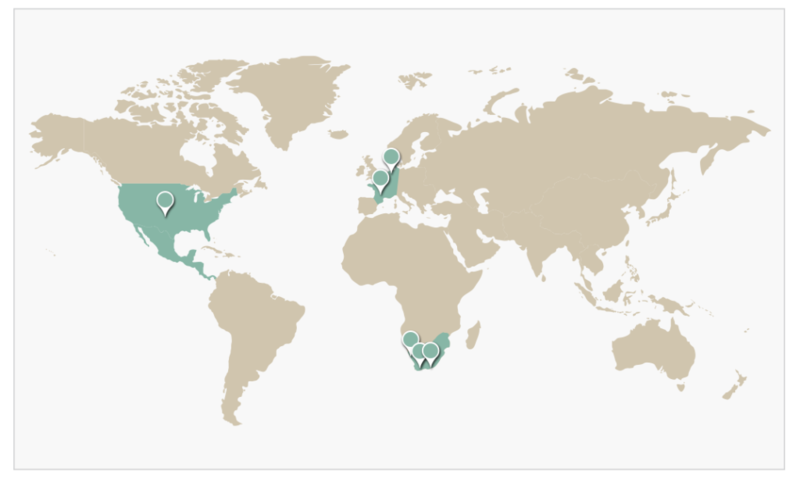 Cape Shade Cpt has an international footprint with key partners for every eventuality. Cape Shade Cpt export Fabric Structures to over 50 countries around the globe with a key understand of the various local conditions and requirements. With a complete range of both Modular and Custom structures, Cape Shade Cpt can cater for a wide variety of applications from protecting vehicles and people with Shadeports and Shade Sails to creating architectural designed spaces for restaurants, shopping centers and stadiums. Cape Shade Cpt prides itself in finding the perfect solution for both your indoor and outdoor environment control requirements.